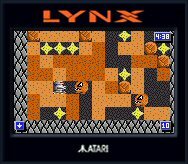 The original Lynx system, sometimes called the "Lynx Classic". 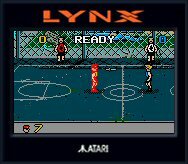 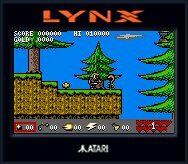 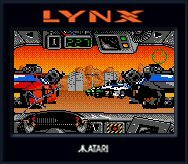 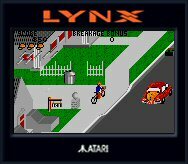 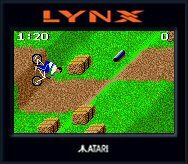 The Lynx was the world's first color portable handheld game system, introduced in 1989. 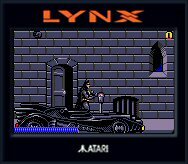 Originally called the "Handy", it was designed by Epyx who sold the idea to Atari when it became evident that Epyx could not release the system themselves due to financial problems. 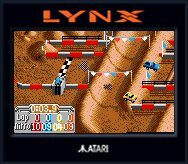 The screen is backlit and has a resolution of 160 x 102, and the system has 64K of RAM.